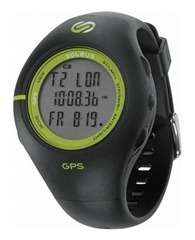 I’ve reviewed a number of GPS fitness watches over the past few years. One of the most impressive was the Motorola MotoActv – it had a beautiful touch-screen, could play music via Bluetooth, and was solid on the tracking side. Unfortunately the MotoActv had some fatal flaws, namely poor battery life and ineffective waterproofing, particularly around the headphone jack. The headphone jack on my unit ceased functioning within a few months of use, and I also had issues with the watch randomly initiating workouts throughout the day. I was also frustrated by the steps required to export data to third-party services. It was close to being a game-changer, but ultimately fell short (and this was two years ago!). This week the Outdoor Retailer show is being held in Utah. OR is a trade shoe where companies in the outdoor sports niche show off their new products (I wish I was there! ), and it’s a week when I often get a bunch of press releases announcing new shoes, gear, and gadgets. 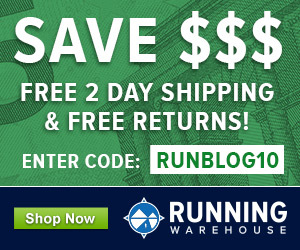 For example, on Tuesday I wrote about 5 new shoe models released by Hoka. 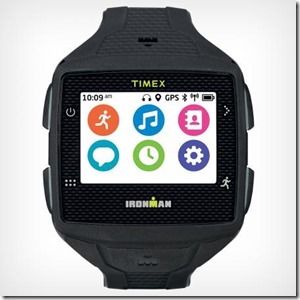 Yesterday I received two separate emails from Timex announcing a new GPS watch, the Timex Ironman One GPS+. It looks like an interesting device, so I thought I’d share (I’m a sucker for fitness electronic devices!). I’ve largely been a Garmin user when it comes to personal use for running (205—>610—>620 is my progression over the past 5 or so years). 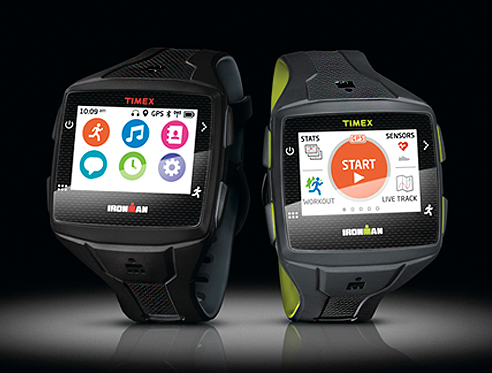 However, I have tried a few Timex devices, and was impressed by the Timex Run Trainer 2.0. The Ironman One GPS+ looks to be a big step beyond what the Run Trainer offered, and in some ways reminds me of the MotoActv. I have not seen the One GPS+ in person, but I’ll provide an overview of the major features and some thoughts (I’m hoping to get a loaner unit to try out when they are available). 1. 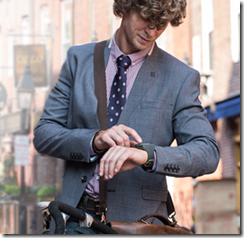 Touch Screen – I’ve used several touch-screen GPS watches. 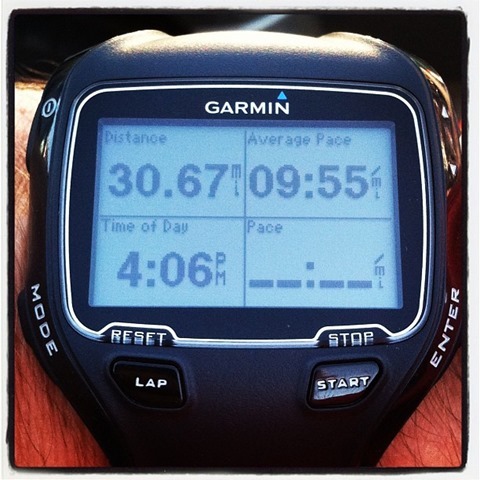 Some have been really well done (Motorola MotoActv), some less so (Garmin 610). I currently use a Garmin 620 for most of my training (still need to review it), and though the touch screen is more user-friendly than that on the 610, it’s nothing like the screen of a smart phone or even the MotoActv. It’ll be interesting to see how the interface works on the Timex One – the screen looks nice in the images, and they even go so far as to say the images are not doctored (see screen-capture below, though it looks a bit less vivid than the screen in the image at the top of the page) to make them look better than in reality (like Garmin did for the 620 – the crisp, vivid colors on the product pages for that watch are a far cry from reality). If the interface is anything like the MotoActv it’ll be a big plus. 2. 3G Connectivity – Perhaps the biggest selling point for the Timex One is the ability to access AT&T’s 3G network directly, no paired phone required. 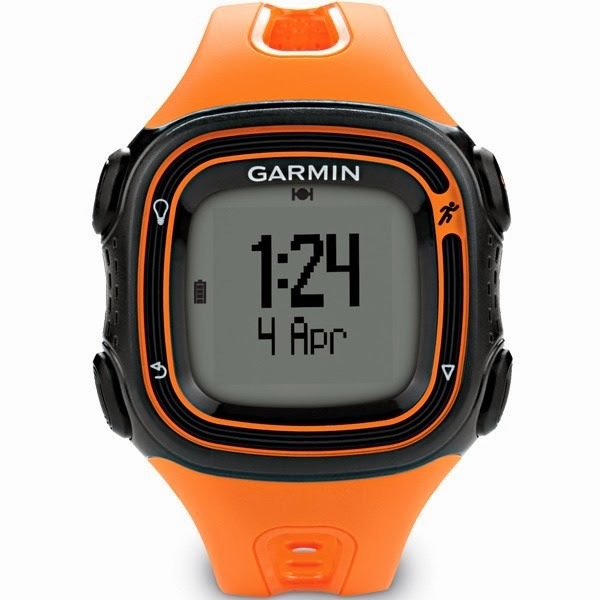 This allows for features like messaging (via email) on the run (not that I necessarily want to get messages while I run…), real time tracking (if my wife wants to know where I am, a solid safety feature and great way to view progress in long races), “Find Me Mode” for emergency messaging (could have used this yesterday after my 15 mile run in the heat! ), auto-upload to 3rd party sites, etc. Timex says that a purchase of the watch will come with a year of AT&T data service, but there is no hard number yet as far as I can tell regarding what pricing will be for subsequent years. This to me will be the big hurdle for this watch – if the data plan for subsequent years is priced too high, I imagine it will prevent a lot of people from going with the Timex One. I’m not sure what I’d be willing to pay, but it would not be a big number since carrying my phone paired to my Garmin 620 on a long run is less of a hassle than a big, recurring hit to my wallet. 3. Music – This is actually the feature that most appeals to me. I loved being able to stream music via Bluetooth on the MotoActv – it allowed me to ditch my phone/iPod on the short runs when I wanted music but wasn’t concerned about safety (I almost always take my phone on long runs for safety reasons). The Timex One has 4gb of music storage, and it streams to synced Bluetooth headphones (I use a pair of Jaybird Freedom Bluetooth headphones paired with my phone when I need music on a run – they have been rock-solid in terms of performance). Questions here will be Bluetooth signal strength (I sometimes get signal dropouts when hand-carrying my iPhone on a run, same happened from time to time with the MotoActv on my wrist). 4. 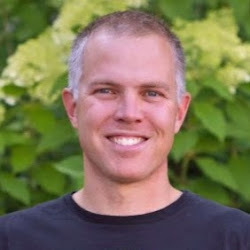 Workout Tracking – There’s not a lot of detail on the product preview page regarding workout tracking options, and accuracy is always something that needs to be assessed hands-on with a unit for a few weeks. DC Rainmaker posted yesterday on this device and provides some hands-on detail about the workout features, and looks like the watch will allow construction of custom workouts (e.g., intervals), pace/heart rate alerts, etc. 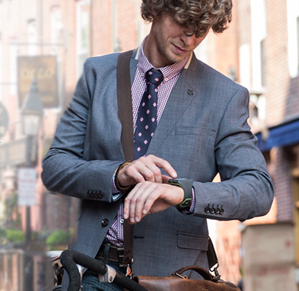 Bascially everything a high-end GPS watch should do. 5. Size – it’s hard to tell without comparative photos, but this looks like a big watch. Might not be the best choice for wear with a suit (like the guy in the photo to the left!). 6. Battery Life – this was the biggest issue for me with the Motorola MotoActv, and will be a thing to watch for with the Timex One. Timex is estimating 8 hours in GPS + cellular mode, but only 4 when you add music in. This could be problematic if you are not a sub-4 hour marathoner and would like to use the device with music in a race. Be prepared for frequent charging if you regularly use the streaming music on your training runs. As mentioned above, I hope to get a demo unit to play with at some point, but if you’re looking for a bit more detail you can check out the Timex webpage for the One. 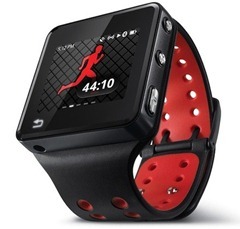 It’s due to be released around the beginning of November, and MSRP is $399 or $449 (with Heart Rate Monitor). 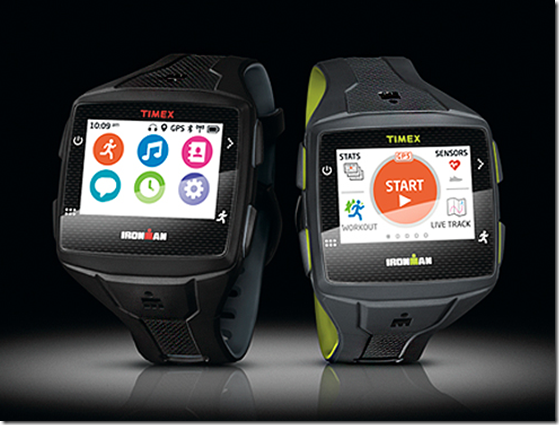 For much more detail, I’d also encourage you to check out DC Rainmaker’s hands-on preview post about the Timex One GPS+. He covers a lot more detail than I can since he’s had a chance to play with it a bit. 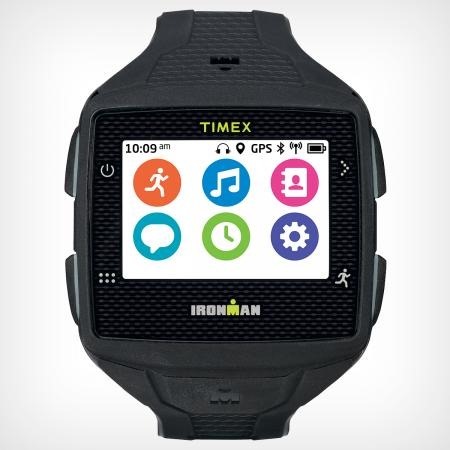 He also covers the release of three other new Timex fitness devices, including a Garmin Vivofit-like activity tracker (Move X20), and entry-level GPS watch (Run X20), and a Magellan Echo-like watch (Run X50+) that interfaces with smart-phone apps. Not impressed. Overpriced, and really should not call something Ironman when it can barely last 8 hours. Not my cup of team. Keep up the good work Pete. Love the blog! Yeah, battery life is a concern for sure. Will be interesting to see if it lives up to the specs. Thanks for reading Emir! As a guy who runs road, trail, everywhere without my phone, this definitely has caught my eye. Overpriced, yep. Inferior to Garmin, probably. But this is a nitch that hits my needs. Curious to read some reviews before it hits the market. I love the concept but the partnership with AT&T is a bit of a downer. What about other carriers? For the features mentioned, it looks a little too good to be true. I’d rather just go straight into a smart watch (ie Moto 360, Adidas). Hey guys, Mike here from Wearable MP3 Clips. Just wanted plug a new gadget I designed for use with a wearable sports mp3 player. It’s basically a clip attachment with a titanium necklace so you can wear an mp3 player around your neck when not listening to music. Very functional, trendy, and comfortable. Read more at http://www.wearablemp3clips.com. Thanks for reading and your support!